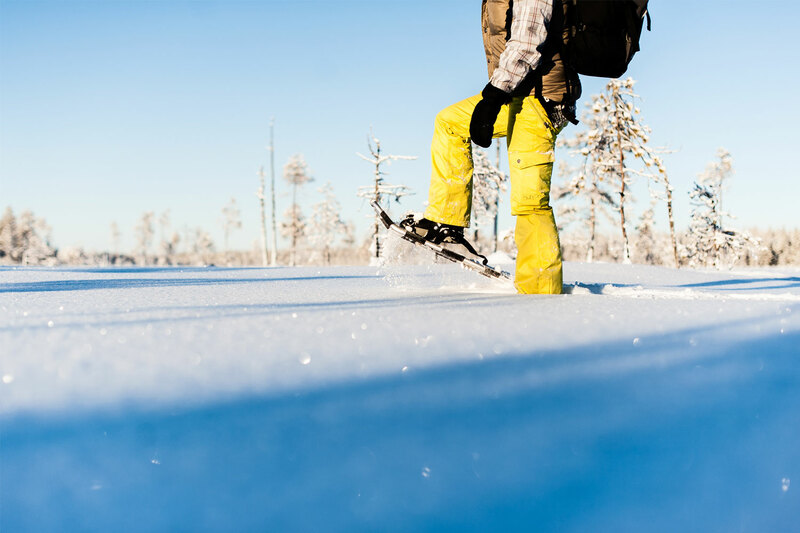 This tour is for those who prefer to absorb themselves deeper in the Sami culture. Between 75.000 to 100.000 Sámi people live in the Arctic regions of Norway, Finland, Sweden and Russia. 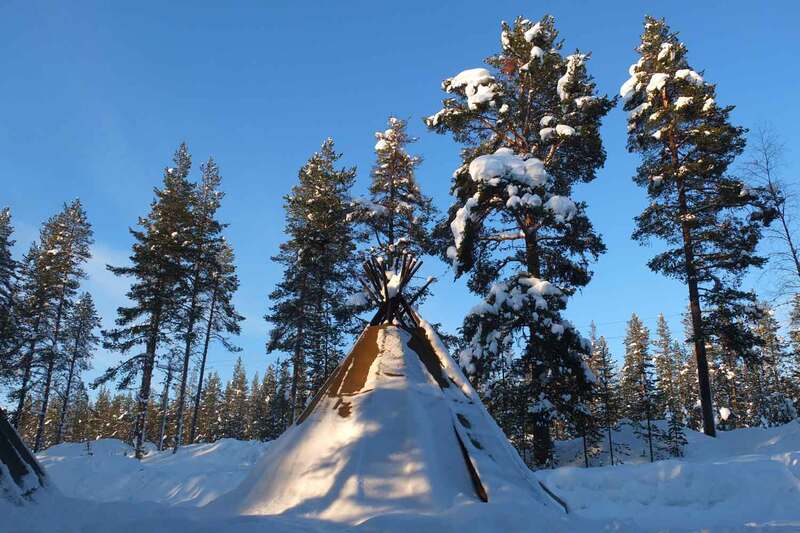 You now have the unique possibility to meet a Sámi family in their winter camp just outside Jokkmokk, close to the Arctic Circle. Here you can spend a couple of relaxing hours for all your senses, listen to the sparkling fire while you enjoy traditional Sami food and hot steaming coffee. Take part of the joik, the traditional Sami way to musically tell a story and to remember the old ways. 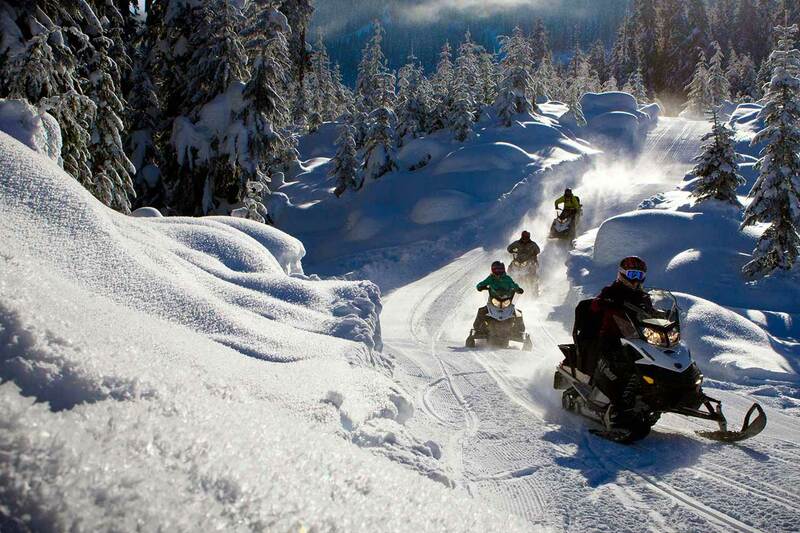 As an art form, each joik is meant to reflect or evoke a person, animal, or place. In the coral the reindeer will meet you curiously and you will be able to feed them and get really close. 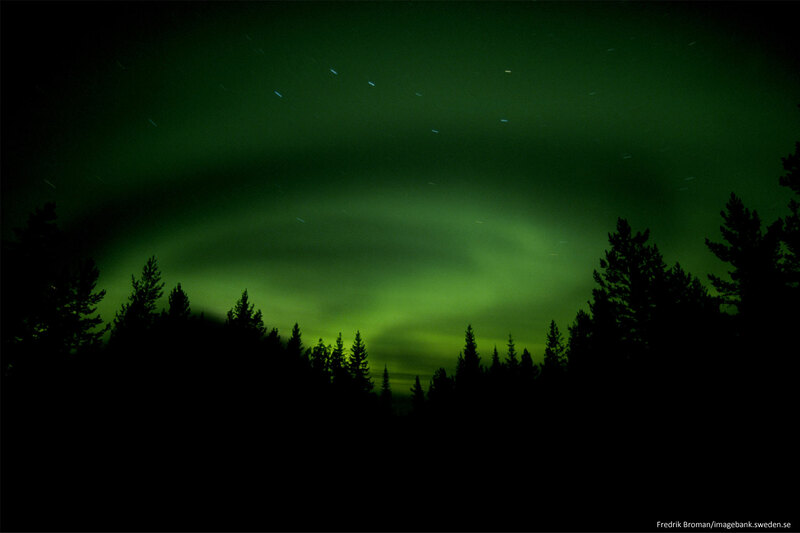 With some luck you might also get to view the Northern lights. A genuine gathering around the fireplace in the lávvu (tent house) where you will learn about Sami culture and art. A truly unique experience! Incl. Sámi guide, Coffee/tea, traditional Sámi bread in the lávvu (tent house), meet and feed the reindeer. SEK 990 p.p. Incl. 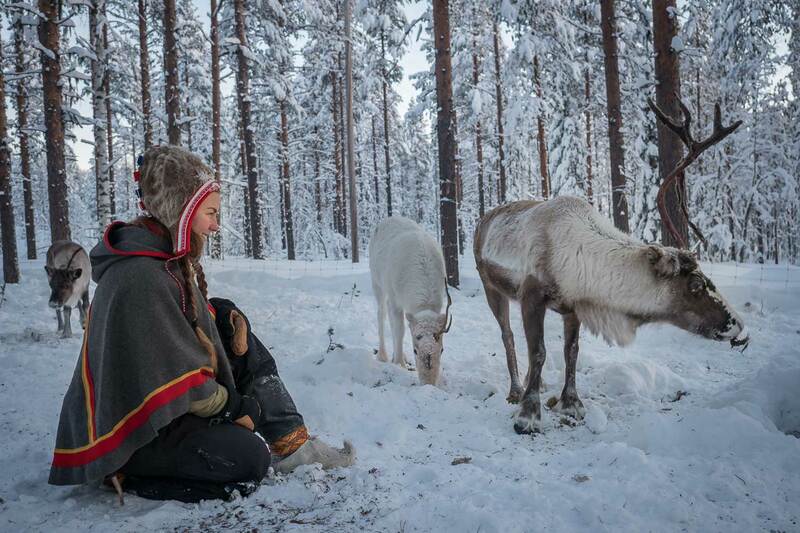 Sámi guide, traditional lunch, meet and feed the reindeer, listen to traditional music (joik). SEK 1495 p.p. Meet the craftswomen behind the duodji, Sámi handicraft. 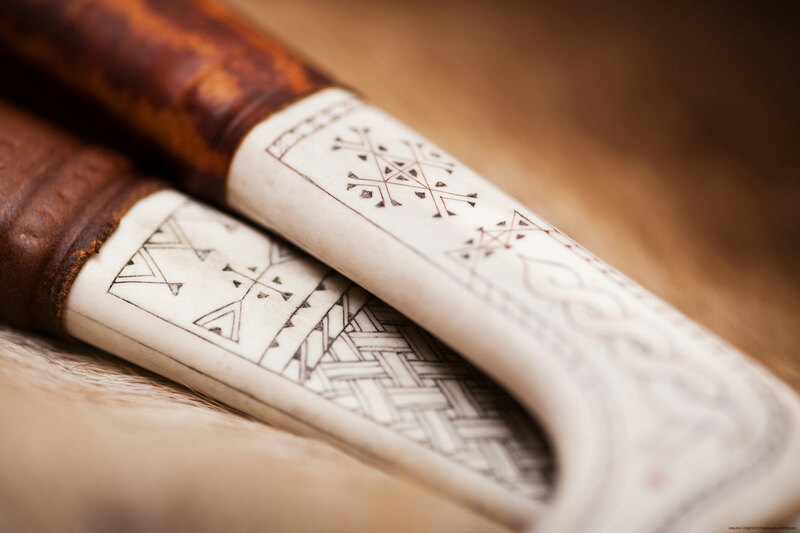 Take the opportunity to immerse yourself in the art of wood, antler, reindeer skin and textile. Learn about the fabrics and techniques which goes thousand of years back in time. 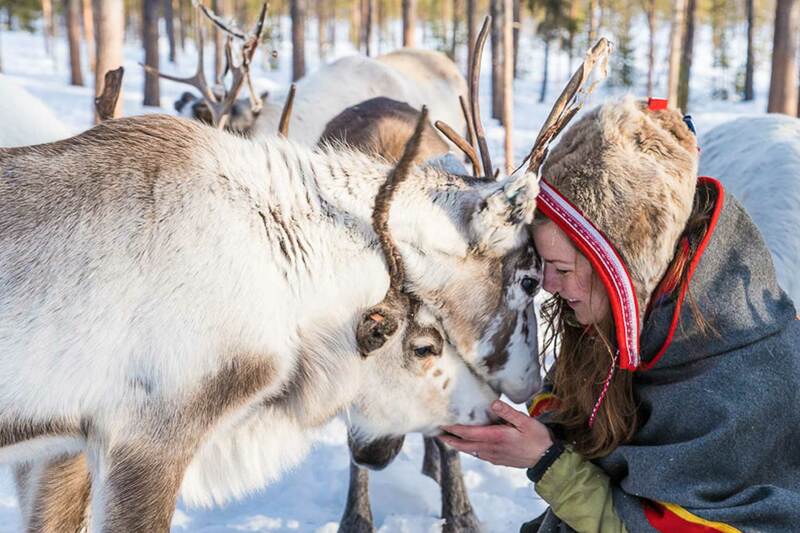 Including: Sámi guide, Coffee/tea, snacks, meet and feed reindeer. SEK 2450 p.p. 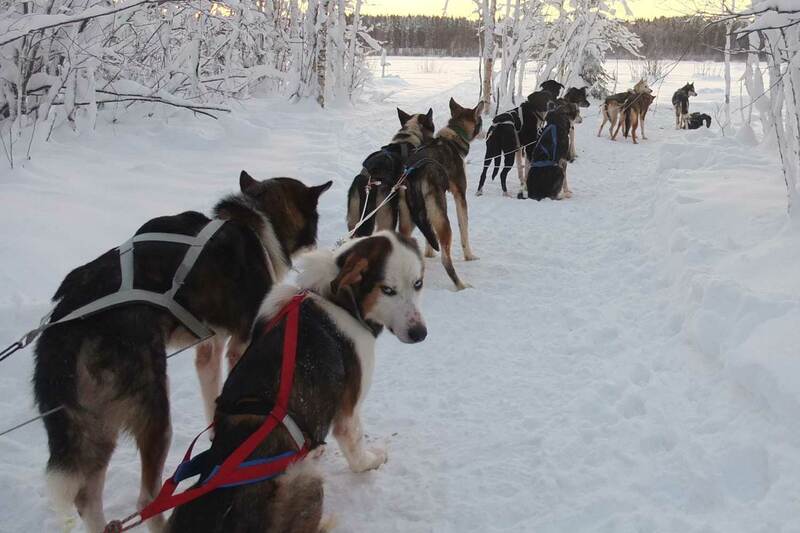 Close to Jokkmokk and Arctic Circle (150km from Luleå) Transfer time about 2.5 hours one way.